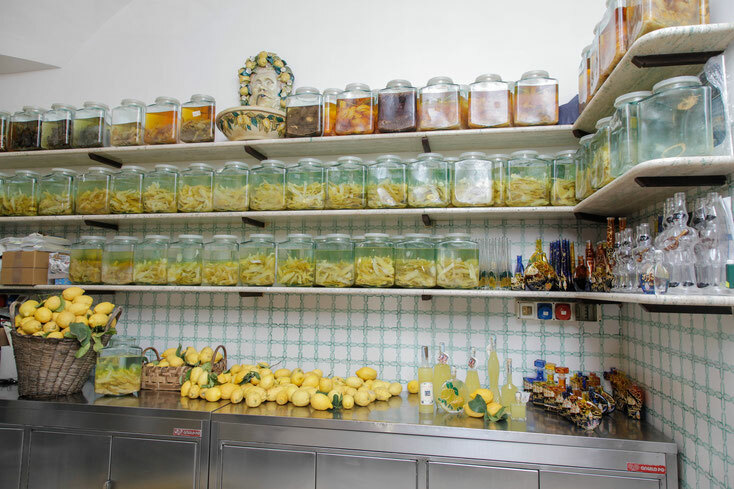 Visit the only handcraft limoncello factory in the very heart of Amalfi town! Through this guided tour, you can discover the techniques of making the lemon liqueur and the other typical flavours of the Amalfi Coast. You will have the possibility to taste either our limoncello and the lemon cream. You will be guided into the factory, where all the steps of production are made, from the infusion to the bottling.